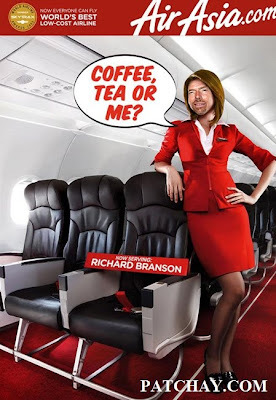 Patchay.Com: AirAsia's latest hire - Ms Richard Branson! Global aviation tycoon Sir Richard Branson has agreed to be a flight attendant on a special charity flight between Kuala Lumpur and London. He is expected to be wearing AirAsia's tight-fitting stewardess uniform. Skirt and high heels, yes no joke! 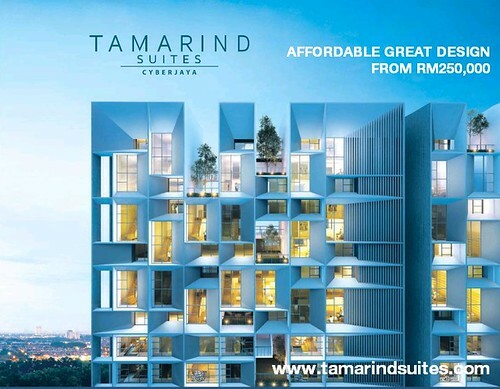 More details will be announced by AirAsia in coming days.